The Desert Shadows. That is the name of a special group of highly trained and distinguished soldiers of proven Calishemian descendance that are responsible for the security of the Calishem royal family members. Calishem royal family members are well known for their acts of whim and impulsive behaviour and to guard these people is not just a job – it’s a calling. Members of the unit pretty much have to abandon their previous life but they are naturally well compensated for their services to the royal family and many who retire from the unit never need to worry about finances again. 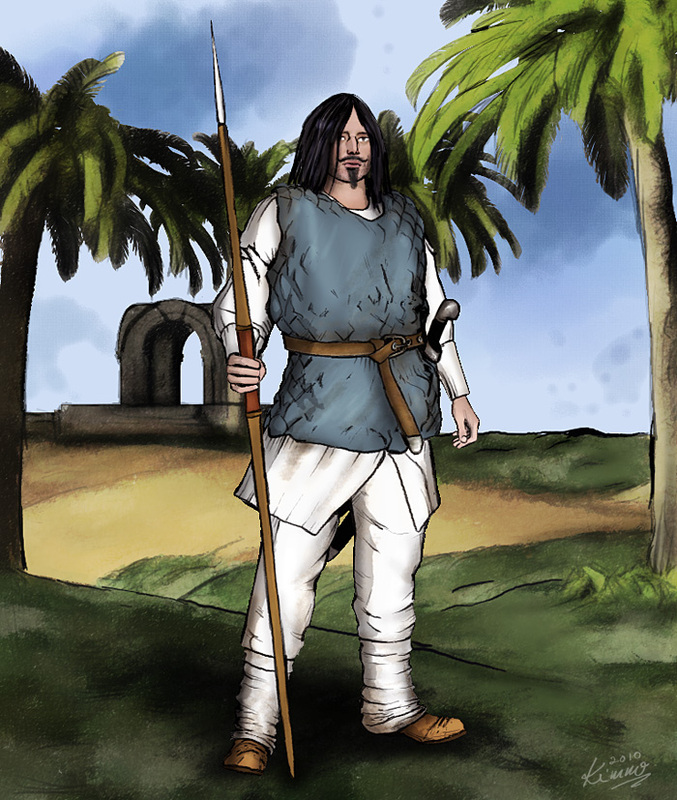 Malik Al’Wathar is a member of the famed and often envied unit and his responsibility is the security of Lady Khalida Calishem – one of the royal princesses. Where ever one sees Khalida, Malik is surely somewhere there as well … you just don’t necessarily see him. Unless you plan something against the princess and then he just might be the last person you will ever see.